Rev. 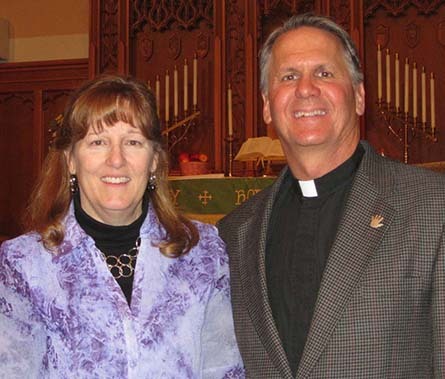 Lawrence and Tina Matro serve the Lord as missionaries through The Lutheran Church—Missouri Synod (LCMS) in the Oceania area of the Asia region, based in Papua New Guinea. Fungchatou (Fung) and Kalia were born in Laos to two non-Christian families. By the grace of God, their families eventually made it to America and became Christians. Currently, Fung, Kalia and Mercy are serving the Lord in Thailand. 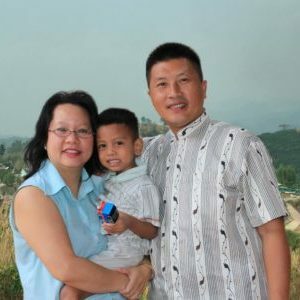 Fung’s primary ministry is to improve the theological training that is currently going on with the Hmong pastors and leaders in Southeast Asia, where there are over two million Hmong still don’t know Jesus. Our local electric cooperative supports local non-profits through it’s Cherryland Cares program. See the below link for details.